ERDI and Omni Divers Underwater Services, L.L.C. 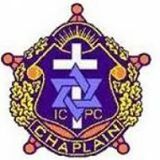 provides comprehensive training to the public safety diving community by disseminating the latest information on topics related to diving through classes on surface supplied air, nitrox, and mixed gases training programs. 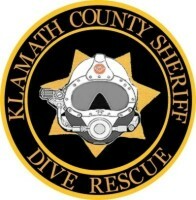 Omni Divers offers public safety diving courses for police, fire, as well as other public safety organizations. 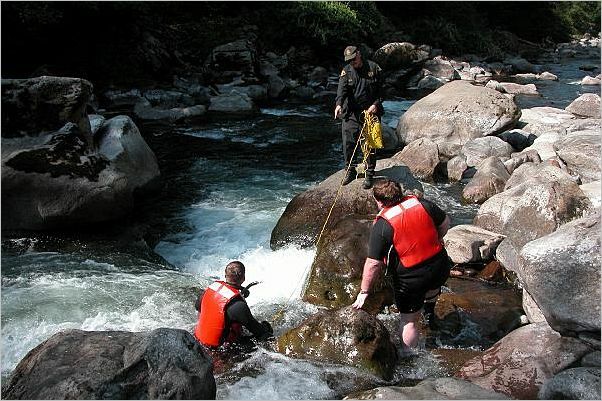 Omni Divers offers courses ranging from search and rescue techniques to underwater crime scene investigation. 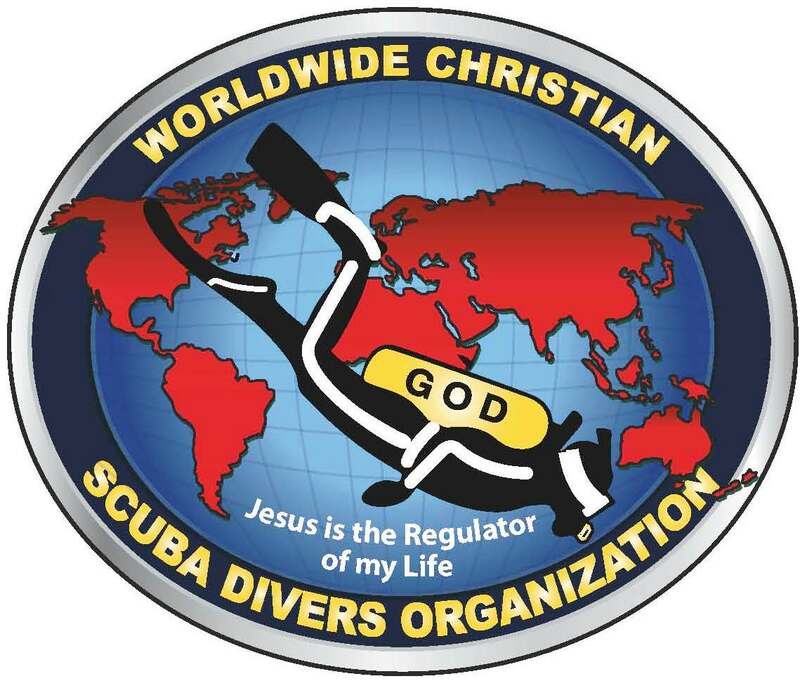 As the Northwest's premier dive instruction organization, Omni Divers provides courses and certification programs sanctioned by ERDI (Emergency Response Diving International). 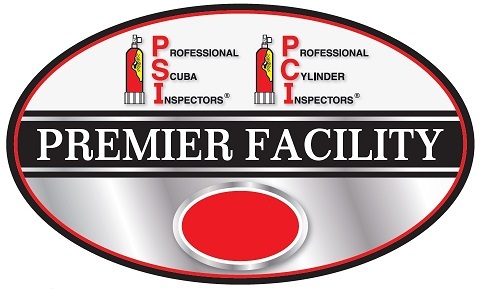 All courses (ERDI) are OSHA as well as NFPA compliant. Our ERDI, Emergency Response Diving International, courses (entry-level through instructor-level training) are designed to provided the public safety diver with the skills necessary to safely and effectively be a part of, as well as lead, a public safety diving team. All Emergency Response Diving International (ERDI) training provided by Omni Divers equips public safety diving professionals with the skills needed to successfully conduct search and rescues in just about any submerged environment known. 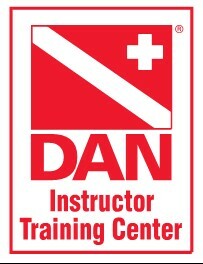 All ERDI dive courses taught by Omni Divers are OSHA as well as NFPA compliant. TDI and Omni Divers Underwater Services, L.L.C. provides comprehensive training to the dive community by disseminating the latest information on topics related to diving safety through classes on surface supplied air, nitrox and mixed gases training programs. TDI and Omni Divers Underwater Services, L.L.C. provides comprehensive training to the scientific dive community by disseminating the latest information on topics related to diving safety through classes on surface supplied air and nitrox training programs. TDI and Omni Divers Underwater Services, L.L.C. 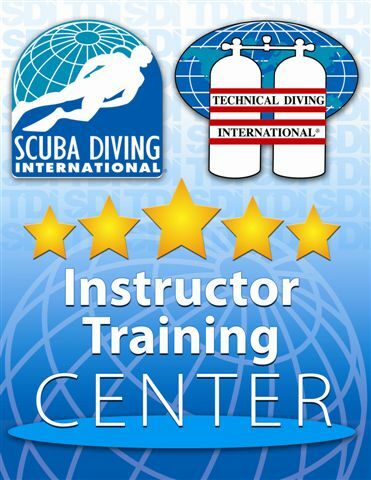 provides comprehensive instructor training to the dive community by disseminating the latest information on topics related to diving safety through instructor courses on surface supplied tending, air diving, and operator programs. Technical dives may be defined as being either dives to depths deeper than 130 feet / 40 meters or dives in an overhead environment with no direct access to the surface or natural light. Such environments may include fresh and saltwater caves and the interior of shipwrecks. 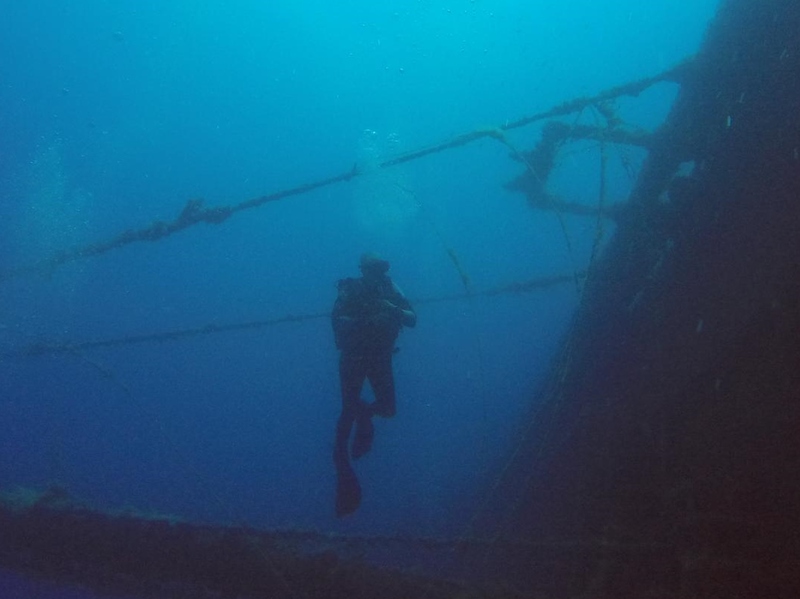 In many cases, technical dives also include planned decompression carried out over a number of stages during a controlled ascent to the surface at the end of the dive. The depth-based definition is derived from the fact that breathing regular air while experiencing pressures greater than those at 100 feet or deeper causes a progressively increasing amount of impairment due to nitrogen narcosis. Increasing pressures at depth also increase the risk of oxygen toxicity in oxygen-rich breathing gasses. For this reason technical diving often includes the use of breathing mixtures other than air. These factors increase the level of risk and training required for technical diving far beyond that required for recreational diving. This is a fairly conservative definition of technical diving. To learn more about the various branches of technical scuba diving, contact Omni Divers Underwater Services, L.L.C., the Pacific Northwest's premier technical scuba instruction organization.